A break or crack in your teeth may expose the nerve to foods, air, or drinks. You may feel serious discomfort every time something irritates the exposed nerve. The pain can sometimes be so severe that it starts interfering with your daily life. Getting some information about the condition helps you to identify the best ways to resolve the issue. You usually get an exposed nerve due to two reasons. Physical irritation: Physical irritation can include tooth decay, which will wear away the tooth and cause the nerve to expose. Damage of the tooth: This can happen when you try to bite down something hard. Cavities can also weaken the tooth and cause damages which lead to exposed nerve. Your tooth will become extremely sensitive to cold and hot drinks if the nerve is exposed. Some people also develop facial swelling. What's more, you may experience extreme pain when chewing on something. You will have to visit a dentist to find a more permanent solution, but certain home remedies will help make your pain more manageable. 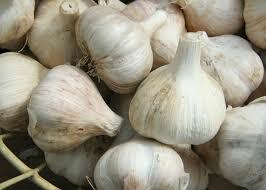 The presence of a compound called allicin gives the garlic antibiotic and analgesic properties. All you have to do is crush a few garlic cloves and apply them on the affected area. Leave the paste there for several hours for better effects. The antibacterial effects of garlic will eliminate bacteria and soothe your pain. 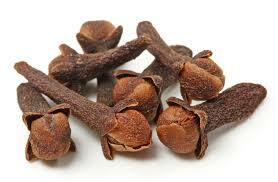 Cloves have a phenylpropene compound called eugenol that makes them a potent analgesic and anesthetic. You can use the clove oil for better effects. Simply soak a cotton ball in clove oil and use it to dab the affected area for relief. You can use the sesame or sunflower oil to treat exposed nerve in tooth. Simply put a tablespoon of the oil into your mouth and swish it around for at least 20 minutes. Afterwards, use warm water to wash your mouth. Repeat this process two times a day and you will experience less pain. Thanks to its antiseptic and analgesic properties, turmeric works great to relieve pain caused by the exposed nerve. Take some purified water and dissolve a tablespoon of turmeric powder in it. Apply the paste on the affected tooth using a cotton ball. Leave it there for at least 45 minutes for pain relief. Using a few drops of 3% hydrogen peroxide may save you from dealing with excruciating pain caused by the exposed nerve. Just apply it on the affected tooth for a few minutes using a cotton ball to reduce pain and swelling. 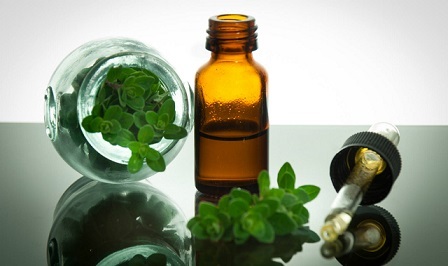 One great remedy involves using colloidal silver, oregano oil, and warm water. First, you need to put 5 drops of oregano oil below your tongue. 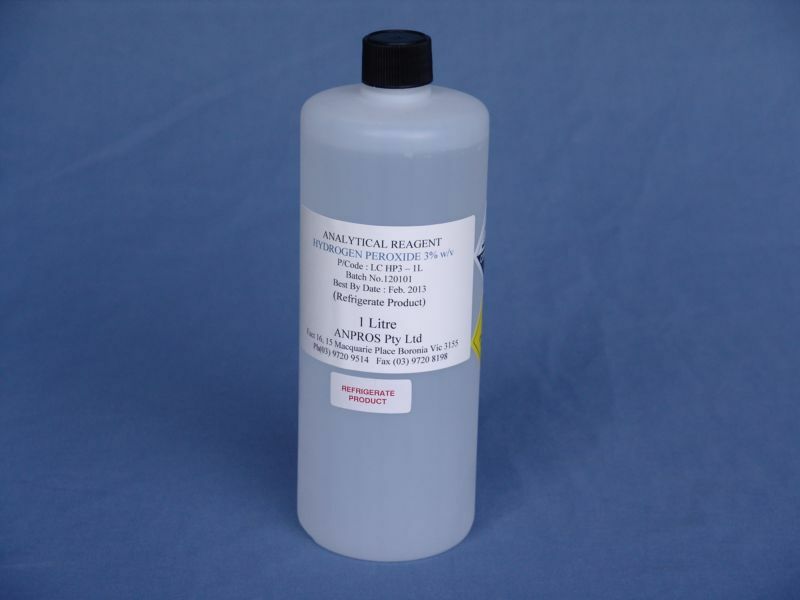 After 15 minutes, swish your mouth with colloidal silver thrice within an hour, but should not use more than 8 ounces of colloidal silver within a day. Finally, use some warm water to wash your mouth for relief. Your endodontist checks the condition of your tooth and performs diagnostic tests. He or she also takes a digital radiograph of your affected tooth and then administers local anesthetic. Once your tooth is numb, your endodontist isolates the affected tooth by placing a small protective sheet (a dental dam) over the area. This helps keep it clean throughout the procedure. The next step involves making an opening in the crown of your tooth using specialized instruments. 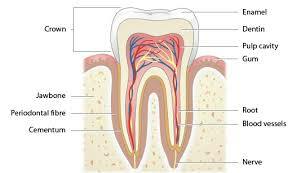 Your endodontist cleans the pulp from the pulp chamber along with root canals to shape the space. After shaping the space, the endodontist uses a biocompatible material (gutta-percha) to fill the root canals. He or she places the gutta-percha over your tooth using an adhesive cement, which ensures the root canals are sealed completely. If your endodontist decides to place a temporary filling to close the opening, he or she usually removes it before securing the tooth. After this procedure, you can return to your general dentist to have permanent restoration placed on your affected tooth.